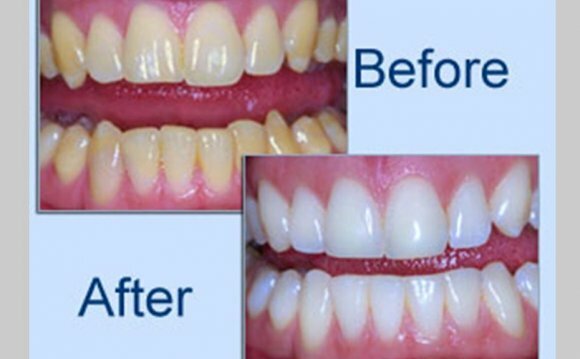 The correct diagnosis for the cause of discolouration is vital as tooth whitening will only be effective at treating some of the before mentioned factors. At Cranmore our highly skilled and experienced dental team are qualified to understand the causes of tooth discolouration. Consequently we are able to make the correct diagnosis in order to provide the appropriate treatment and achieve the optimum results. Who Is Legally Permitted To Provide Tooth Whitening? The General Dental Council (GDC) regards tooth whitening as the practice of dentistry and only GDC registrants i.e. Dentists, Hygienists and Dental Therapists are allowed to provide this treatment to ensure patients receive the best and safest treatment. Philips has now released a newly formulated Zoom in-chair whitening that meets the newEU regulations on tooth whitening. This new gel gives excellent results and benefits from reduced sensitivity. Best results are achieved in one appointment with four, fifteen minute in-chair applications, using the Zoom power light to activate the gel. Then we recommend boosting and maintaining the result with our home whitening kit that is included in the price. Your teeth can be lightened immediately using this technique.